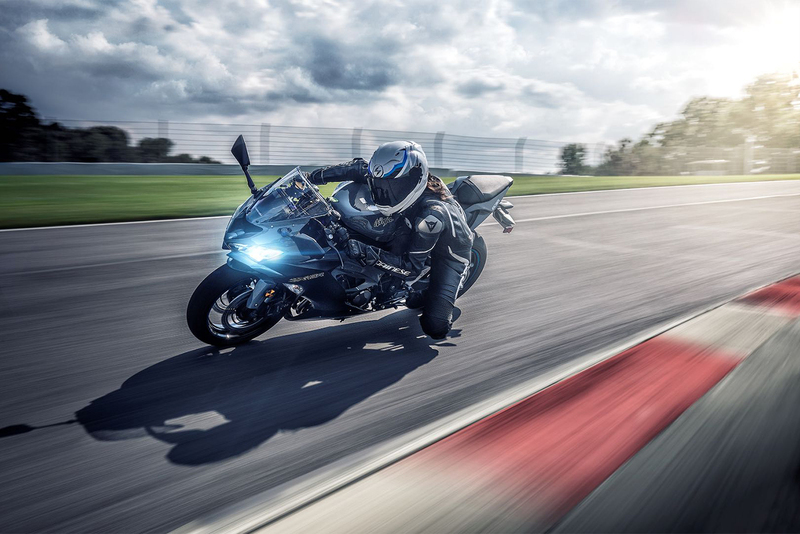 Kawasaki had something else prepared for those riders that are looking for a new supersport machine, and besides all the new models we’ve seen at the INTERMOT Cologne, the Japanese brand showed a brand-new Ninja ZX-6R for 2019. 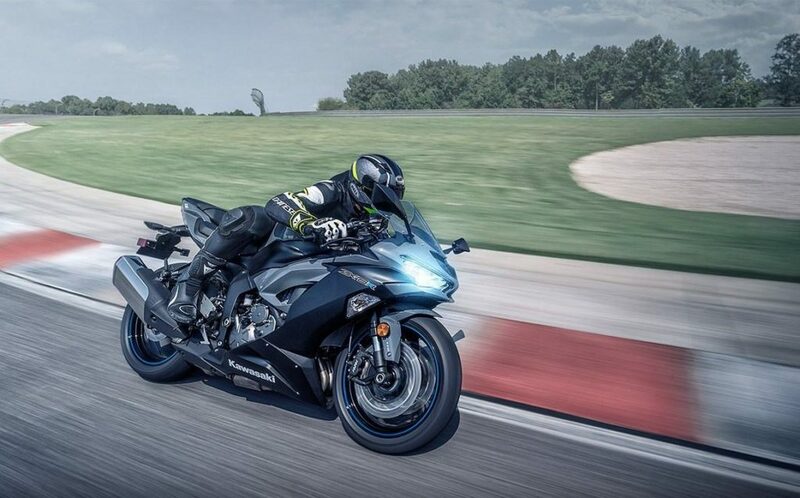 This is the ninth generation of one of the most successful supersport machines ever built, and as expected, Kawasaki didn’t touch too much on what was already a great performance bike, and opted to evolve this model to make her even more competitive. 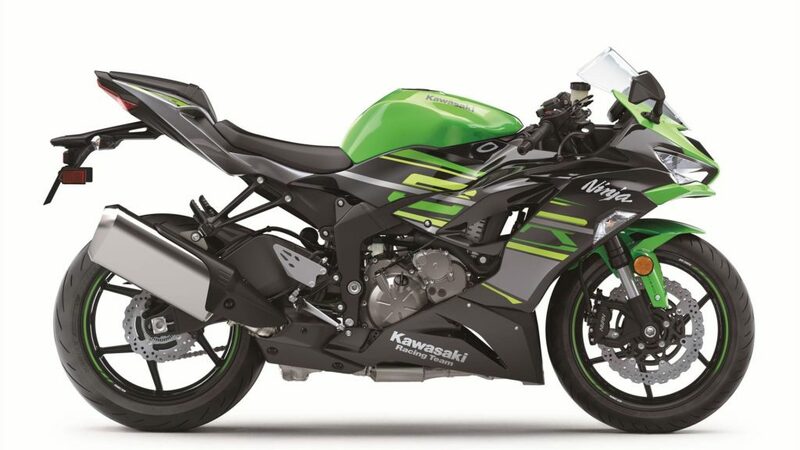 Following the last major update in 2013, when the engine returned to its 636 cc version, with Kawasaki claiming it was a decision made because 80% of riders were street riders and that engine offers more torque at lower RPM’s, this year the Ninja ZX-6R will continue to use that same inline-four-cylinder unit and the 636 cc displacement. Being fully Euro4 compliant, the engine features longer stroke, and in turn that will give the bike superior mid-range power, something the everyday rider needs. 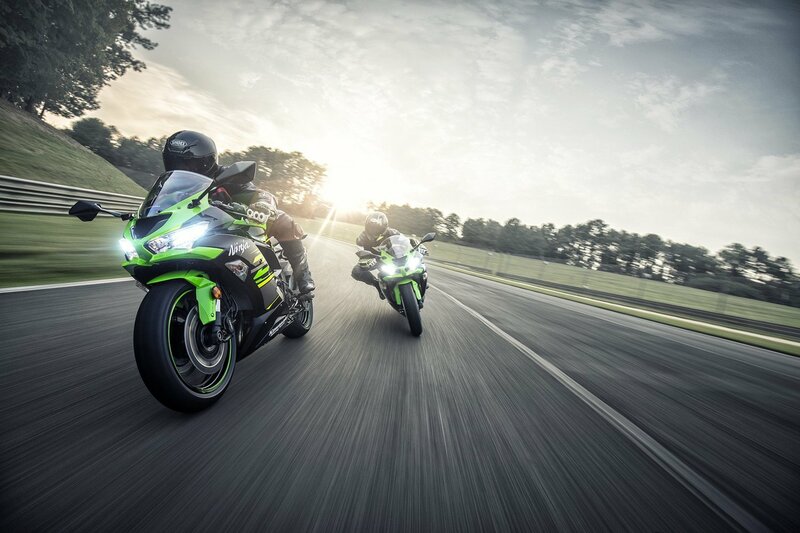 Peak power remains unchanged, but Kawasaki decided to shorten the final drive ratio by using a new smaller sprocket, and that should help to emphasize the mid-range torque delivery. 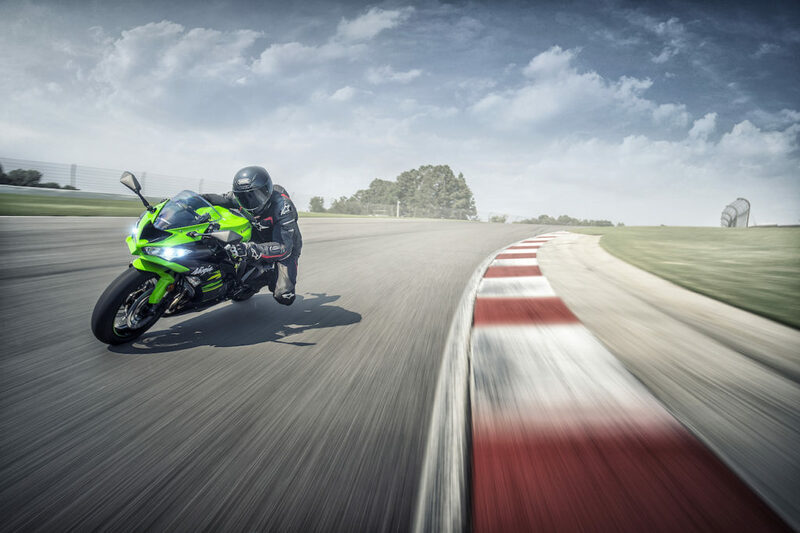 As usual nowadays, the 2019 Ninja ZX-6R arrives with a host of electronic riding aids: two power modes, race derived ABS, three levels of traction control (plus Off), and for better acceleration the gearbox now features a quickshift from factory, that unlike other systems, will only work for clutchless upshifts and not downshifts as we’ve seen on other bikes. 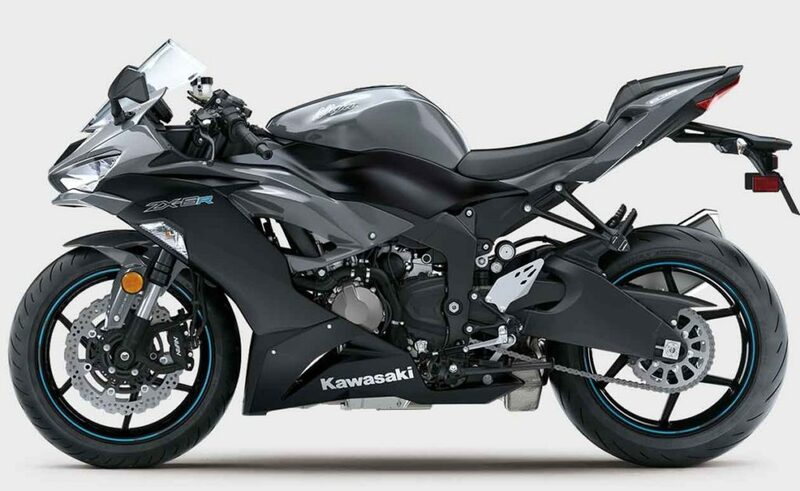 Chassis remains basically the same as before, but Kawasaki has altered the seat in terms of height, and it’s also narrower at the front, where it connects with the fuel tank, allowing the rider to better control de ZX-6R with the legs when cornering or in strong decelerations. The overall design of the bike has been heavily updated. 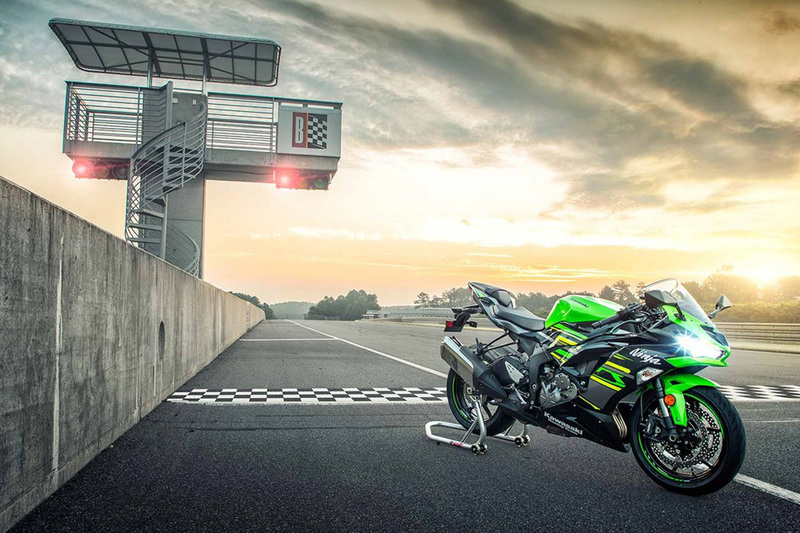 It’s sharper than ever before, especially at the front cowling, lower so that the rider can see the road ahead easily, and at the rear, where there are now a set of LED brake lights similar to the ones used on the ZX-10R. 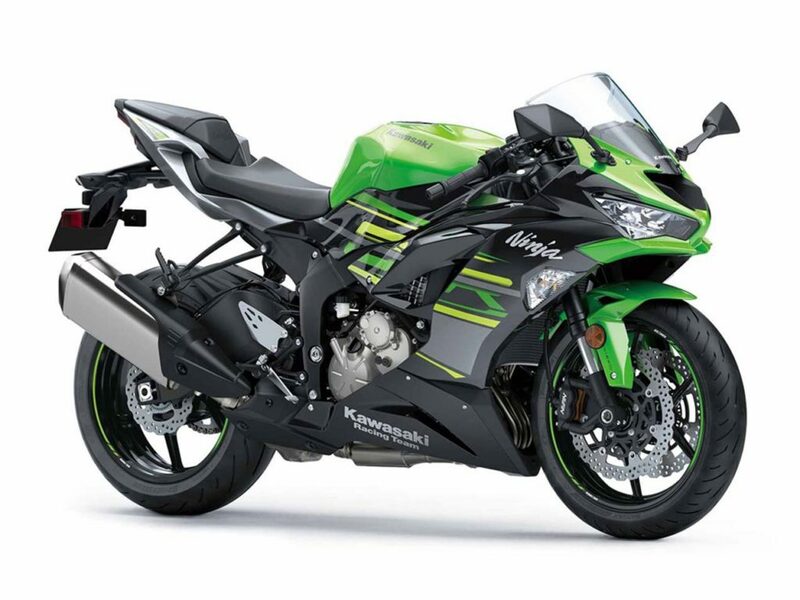 The exhaust was also retouched with a new finish and looks, and the instrument panel gets a new design to match the aggressive looks of this 2019 Ninja ZX-6R. 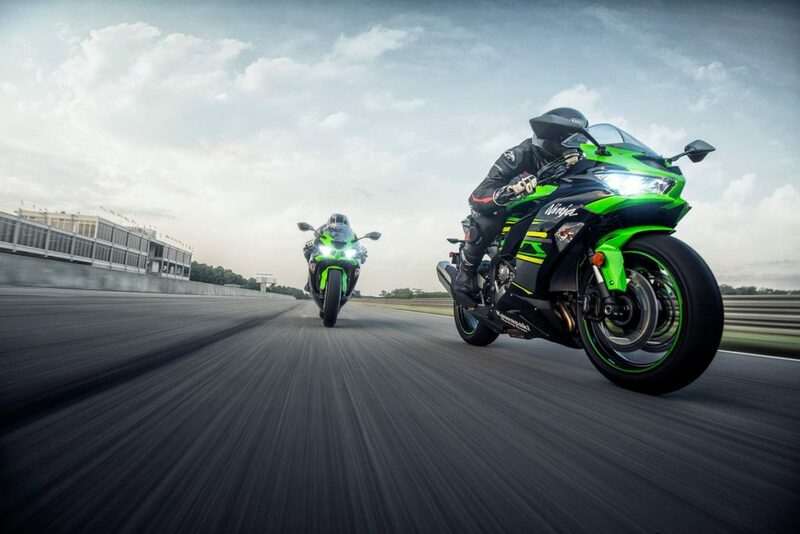 We still don’t have confirmation from Kawasaki as of when the new Ninja ZX-6R arrives in Malaysian shores, but when it does, it will be available in four color option. ‘Days Gone’ adalah permainan zombie baru dengan motosikal!